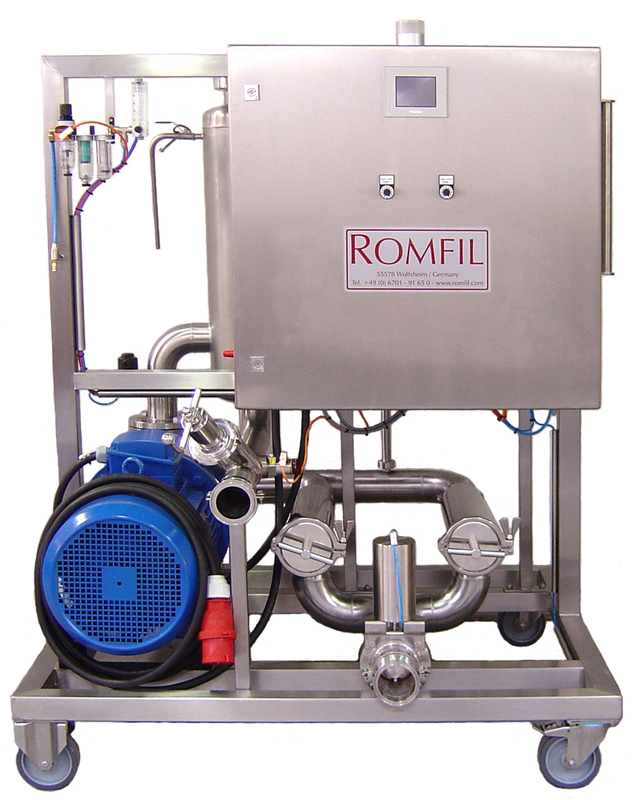 Romfil flotation systems were developed for small to mid-sized wineries and clears must directly after press. RFS systems are highly productive, so they can be used for large quantities as well as for small amounts. The RFS range is extremely powerful, easy to maintain and designed to float even bigger amounts. 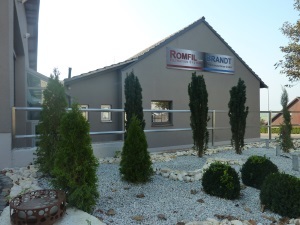 The RFS has approved itself through the flotation of problem musts (rotten grapes, botrytis, ice wine, etc.). The flotation system is well-engineered to effect clearness and to let your system work long for your business simultaneously. The surface of the system as well as the construction itself allow an easy and quick cleaning. The systems are mounted on a stainless steel frame and are equipped with heavy-duty rollers.